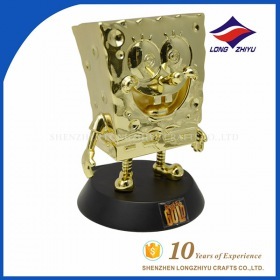 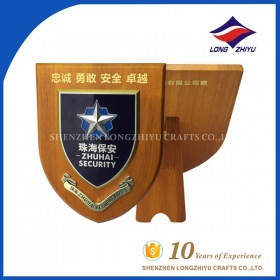 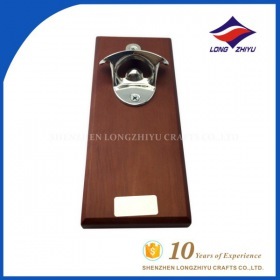 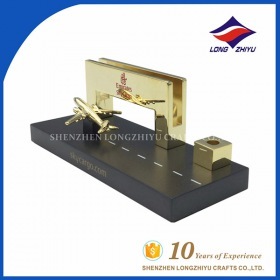 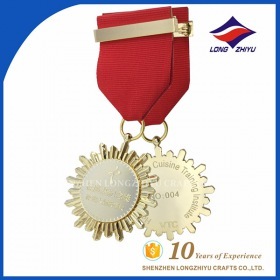 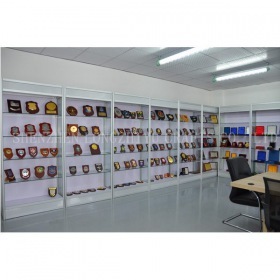 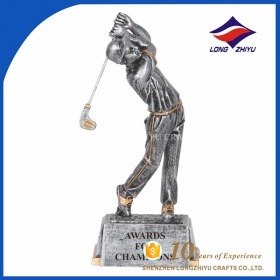 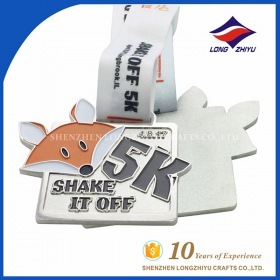 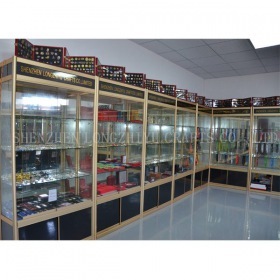 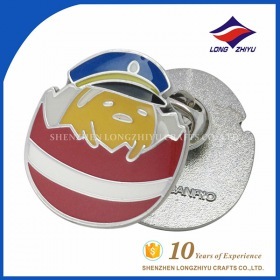 Shenzhen longzhiyu Crafts Co., Ltd. is located in Shenzhen city .We are one of manufacturing enterprises which is dedicated to products development, design, production ,sales and service in one integrated of metal badges, metal Medal, metal crafts and other products . 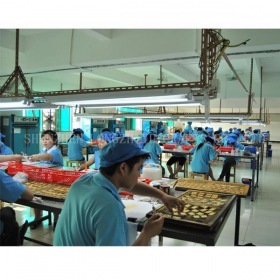 We have specialized design teams, business teams, advanced production equipment and production technology. 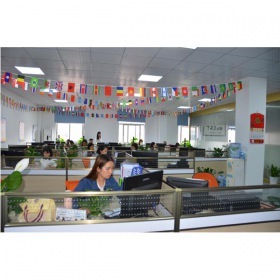 We have achieved favourable comment from customers of domestic and foreign countries. 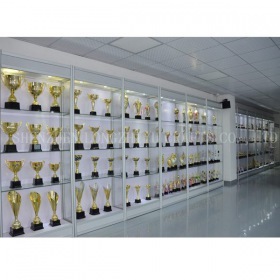 Our products are sold well in the domestic market, but also throughout Europe, USA, Southeast Asia, Japan and the Middle East and other countries. 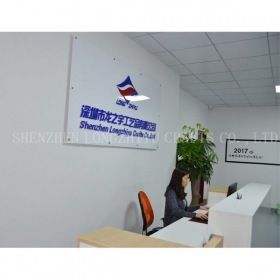 Our factory has an energetic and excellent team who were technical backbone and worked for a large metal factory many years ! 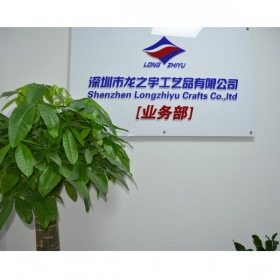 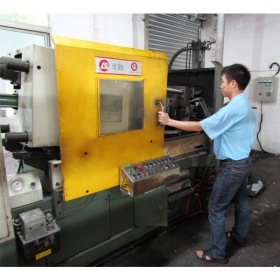 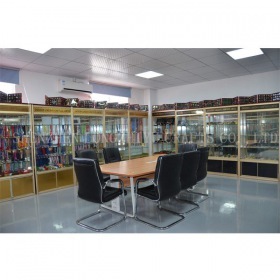 Our factory was established in 2005.Adhering to the business philosophy of "excellent quality, star service", we won domestic and overseas customer” support and trust with unique creative, advanced technology and equipment to produce a variety of fine quality, innovative style products. 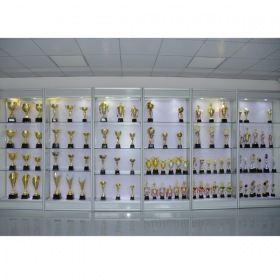 We accept all kinds of custom metal products. 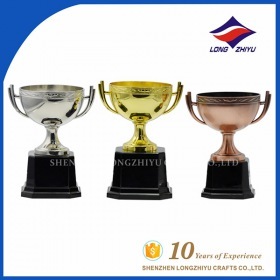 We sincerely welcome OEM orders of domestic and international enterprises and organizations .We will cherish each opportunity you give, and we believe that we are the best partner for you! 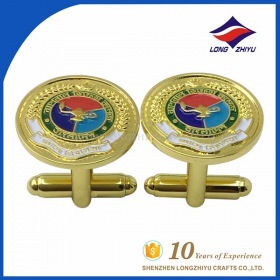 We served for “National Paralympic Organizing Committee”, “the National CCTV”,” China Mobile”, “China Unicom Communications”, “China Southern Power Grid Group”, “Guangzhou Railway Group” and the provincial and municipal-known enterprises etc. 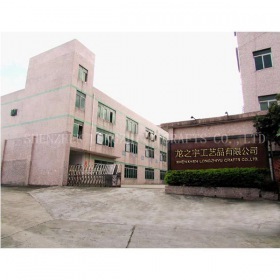 We expect to cooperate with you! 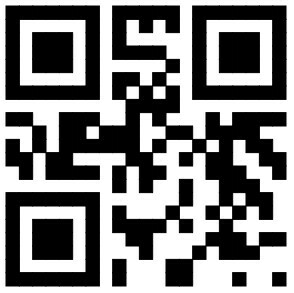 We would like to create a brilliant future with you in the era of "new economy" with infinite merchants. 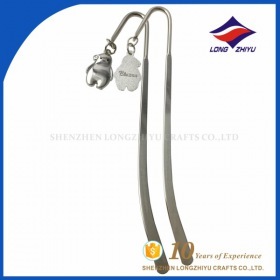 Copyright 2006 - 2007 http://www.szlzy.com All rights reserved.